Honest Tea, see for yourself how honest. Everything is bio and honest these days. So calling it so doesn’t really matter. What you want to know is, how honest something is. Where is it from? How is it made? How happy is everyone and everything down the production line? 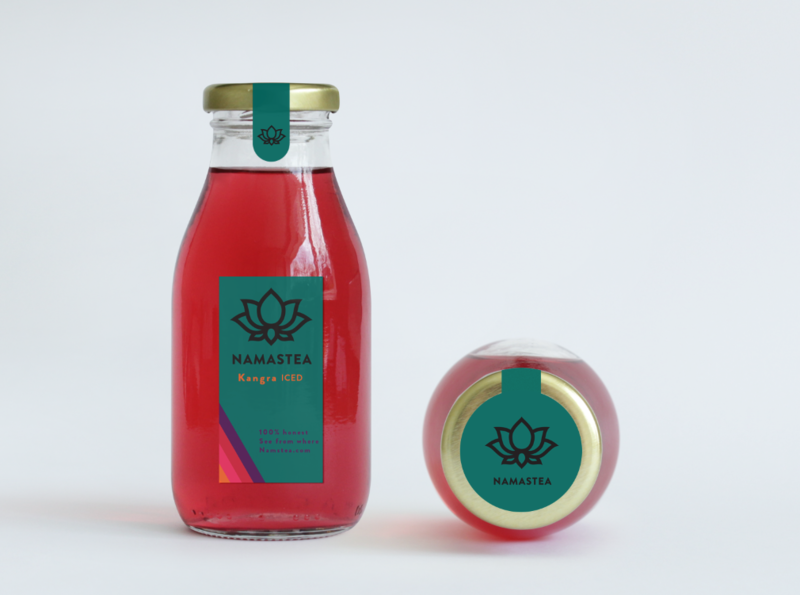 The design is inspired by ancient religions and colors of tea rich culture’s. 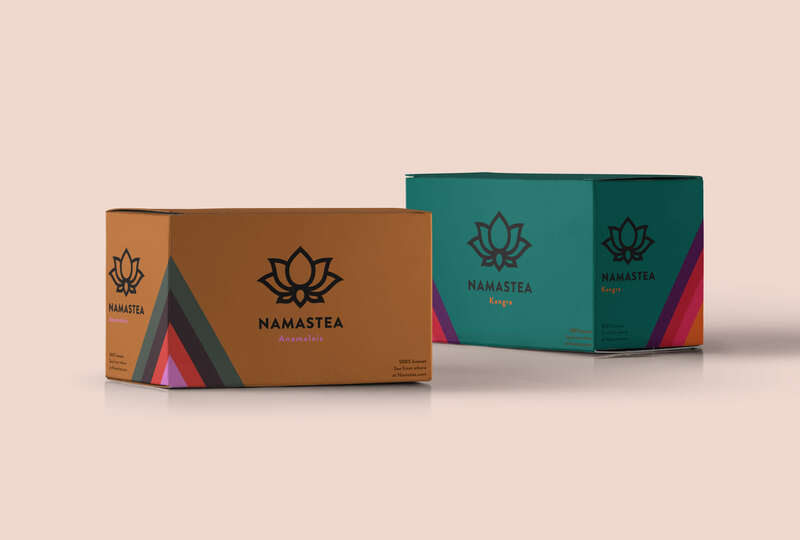 Namastea is a concept for a tea brand that is 100% honest. The tea is grown with care all over the world. 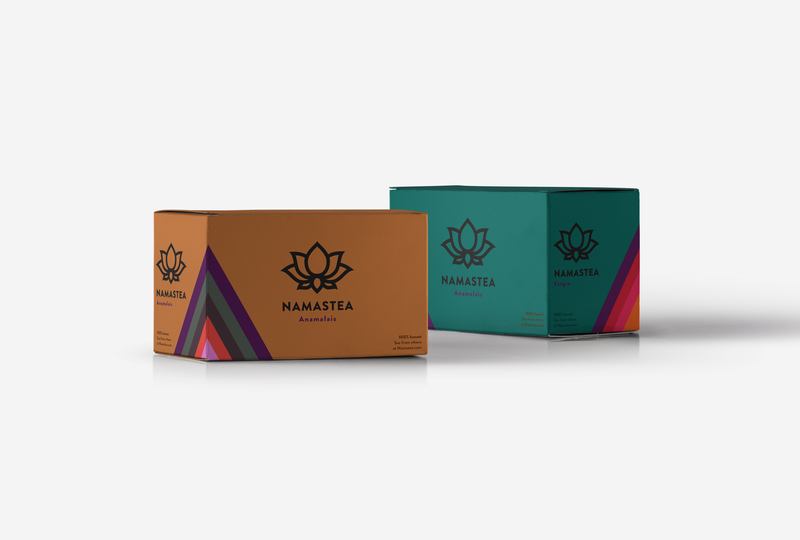 On the webplatform of Namastea, you can see where your tea is made, what makes it special, who farmed it: the route it made to your teacup. This information will be presented via interviews and stories with people down the production line. 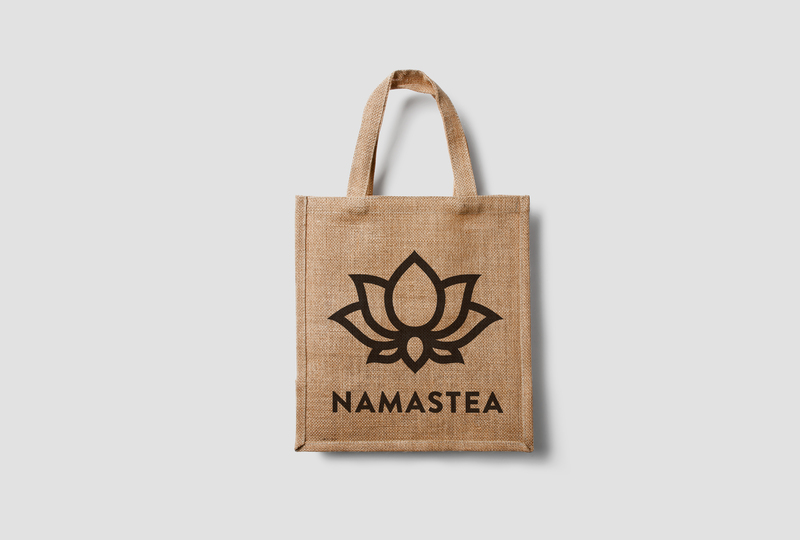 Namastea is a concept.